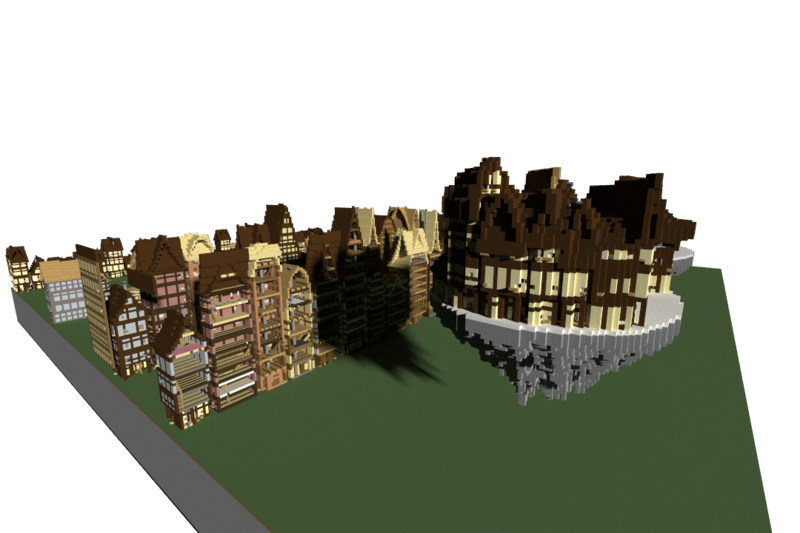 Generates a seed-based random medieval house in the selection box. Pack them together by overlapping the selection box. 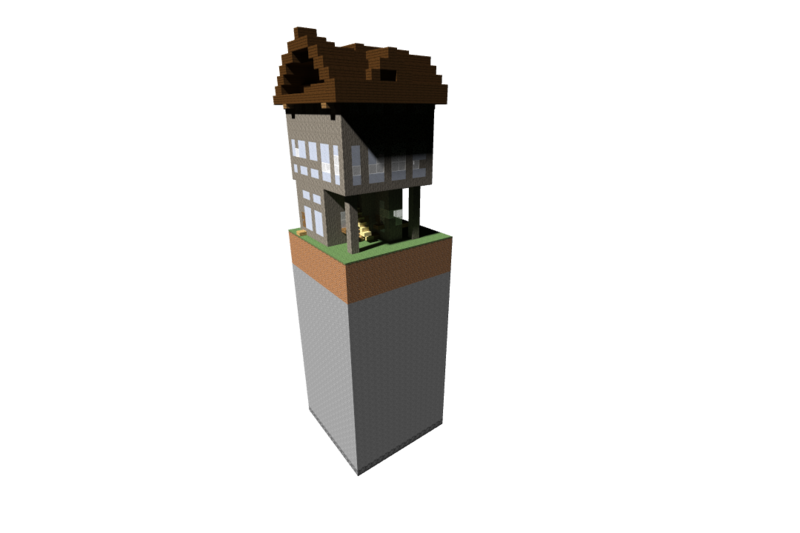 v5 caches already rendered houses and saves a copy of each in the mcedit binary directory. Also includes some processing and layout tools. Contact me for details.